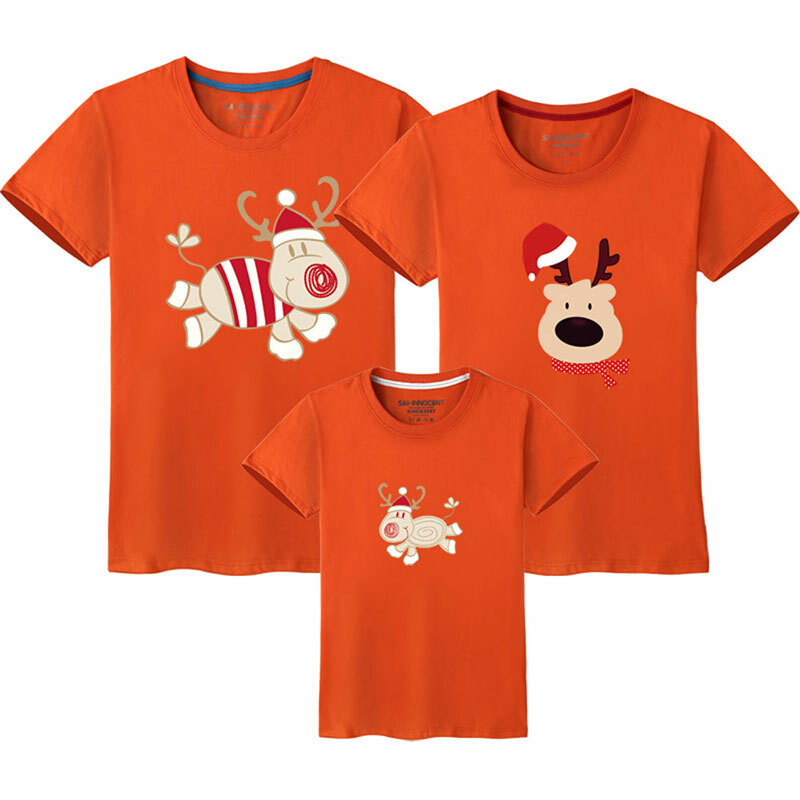 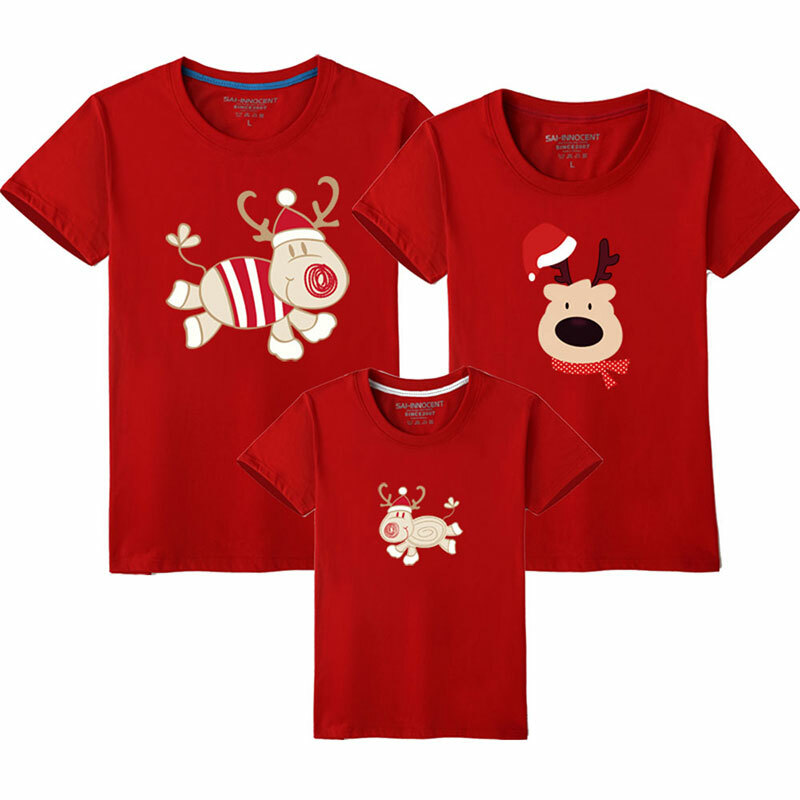 Family Look Christmas Family Matching Outfits T Shirt MotherDaughter Short Sleeve Dad Mom Baby Family Suit Father SonClothesThe Price is For 1 Piece .If you Want To Order For Your Whole Family ,Please Put Them Into The Shopping Cart . Pls check the size carefully before ordering!!! As it’s Aisa size,1-3cm smaller than European size, thank you! !